He'll do 'anything it takes' to return to Old Trafford. Cristiano Ronaldo has put Manchester United on high alert after expressing a wish to leave Real Madrid this summer. The 32-year-old could be closer than ever to a return to Old Trafford, after he reportedly told his agent to force through a move to Manchester United. According to The Sun, the Portuguese star told agent Jorge Mendes to “do everything possible” to make a return to Manchester happen. It’s the latest development in the Ronaldo transfer saga, which has been making headlines since Friday. 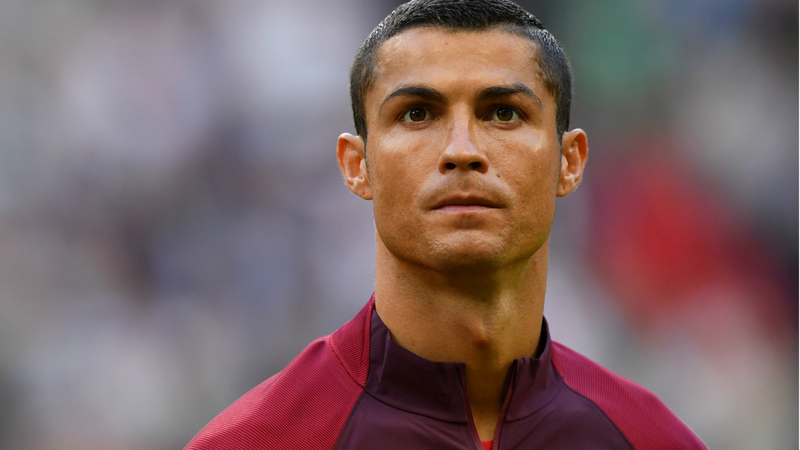 It comes after it emerged that Ronaldo is facing a £13m tax fraud investigations in Spain. Following the news, Ronaldo is thought to be seeking out a new challenge after winning La Liga and the Champions League with Real Madrid last season. Ronaldo has been accused of four acts of tax fraud from 2011 to 2014, and the allegations could force him to leave Spain. Real Madrid are reportedly keen to pay the £13m bill and keep him at the club. However, the news has clearly unsettled Ronaldo, and The Mirror are also reporting that Manchester are now thought to be preparing a huge £175m bid plus keeper David de Gea for the forward. Portuguese sports daily Abola even reported that a bid worth around €180m for the player had already been made, with Manchester United one of four major clubs looking to sign him. The rumour could see Ronaldo playing his football at Old Trafford next season. The player has been dodging questions about a potential move, and he failed to attend the post-match press conference after Portugal’s 2-2 draw with Mexico on Sunday. While rumours about a possible return to Manchester seem to recirculate almost every transfer window, a switch looks more likely than ever this year. There could be a problem though; Spanish publication Diario Gol claim that Mourinho and Ronaldo didn’t have the best working relationship during their time together at Real Madrid, which could jeapardise a potential move. Interestingly though, Ronaldo’s agent also represents Mourinho, which could potentially make the transition between the clubs smoother. Ronaldo played 196 games for Manchester United between 2003 and 2009, scoring 84 goals. It far from confirmed, but fans can be more hopeful than ever of seeing him return to Old Trafford next season.